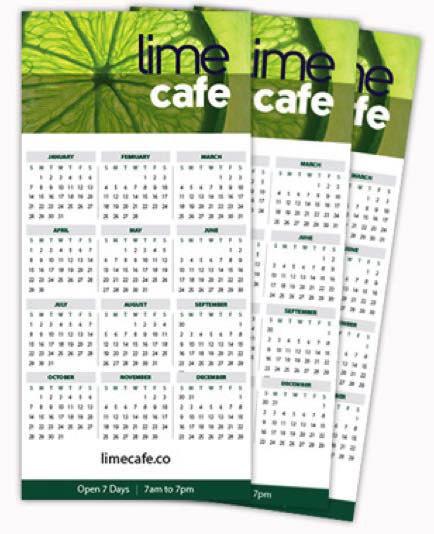 200gsm - The most popular stock for flyers and small poster printing. At a little over double the thicknes of standard 80gsm photocopying paper, this thickness creates a strong and impressive finish. 350gsm - A business card and postcard thickness. Thickest possible stock for same day services. Cello is short for Celloglaze which is a thin laminate that protects your product. Hole Drill Not RequiredYes Please!